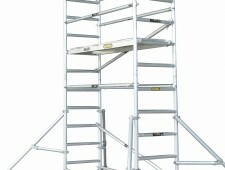 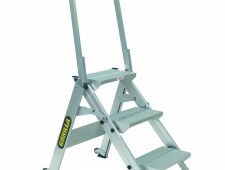 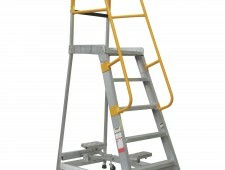 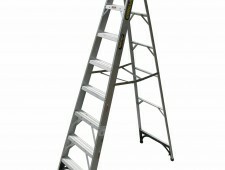 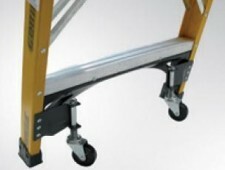 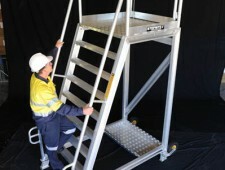 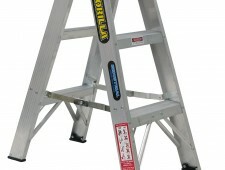 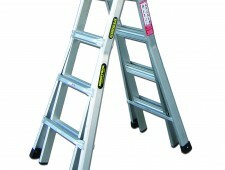 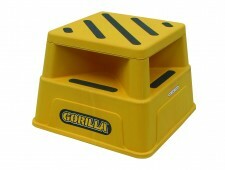 Easyroll is a family-owned WA company that stocks one of the largest ranges of safety and industrial ladders in Perth. 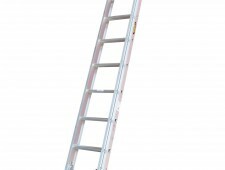 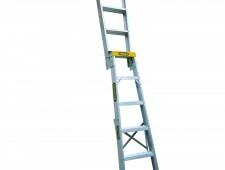 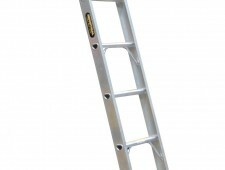 Our ladders are made to meet strict safety and quality standards and are used extensively in the mining- and construction industries, and also recommended for a range of domestic applications. 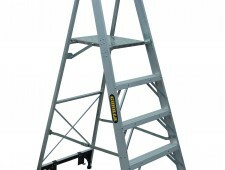 Easyroll has built an impressive reputation for supplying quality merchandise, and WA residents flock to our premises to buy ladders of all descriptions.